With WordPress powering more than 20% of the internet, there are a lot of plugins that are available to webmasters nowadays. Plugins are used in WordPress development to add functionality to a site such as data analysis to optimizing the site for search engines. When you use plugins in your site, you greatly improve the performance of the site as well as reducing the work that you have to do in site maintenance and management. In the next couple of sections, we take a look at 10 of the must have WordPress plugins. These are not arranged in any particular order since they are all important. This is a great plugin for SEO purposes. With it, webmasters are able to learn the factors that are important and how their content affects the site ranking in search engine results. Though this is not guaranteed to result into top rankings for a site, it does go a long way in assisting you optimize your site content in the best way possible. This is yet another plugin that comes in handy for search engine optimization. It generates an XML sitemap for your website. This helps your pages and posts to be indexed by the major search engines. 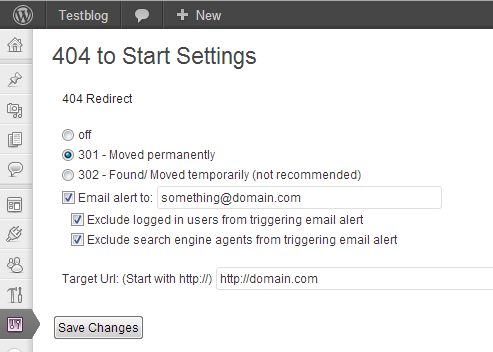 It automatically notifies search engines every time a new post is added keeping your site indexed at all times. 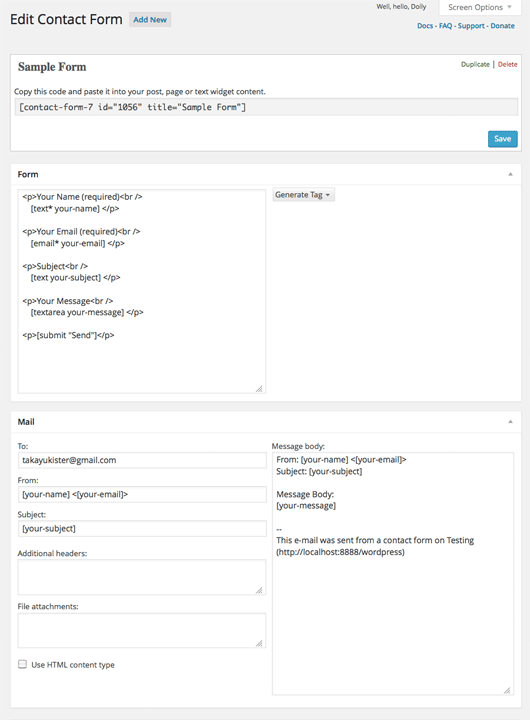 This is a very useful plugin for managing multiple contact forms on a site. It comes with a CAPTCHA spam filter feature in order to prevent your inbox from being flooded with unsolicited emails. This is one of the most popular plugins for contact forms with more than 16 million downloads. This is an absolutely important plugin to have on your site. It helps to prevent your site or blog from being filled with hundreds of spam comments. This is done by letting the administrator review all the spam comments right from the dashboard and delete the ones you do not like. This is an essential plugin for your website if you wish to have a great user experience. 404 pages are annoying and get in the way of the user most of the time. With this plugin, you can easily redirect the user to the homepage or another page of your own choice whenever they encounter a page that does not exist. The user does not get to see the error message and can go about their browsing activities with minimum interruptions. This plugin provides an all-in-one social sharing tool which can be placed on posts and pages you wish. 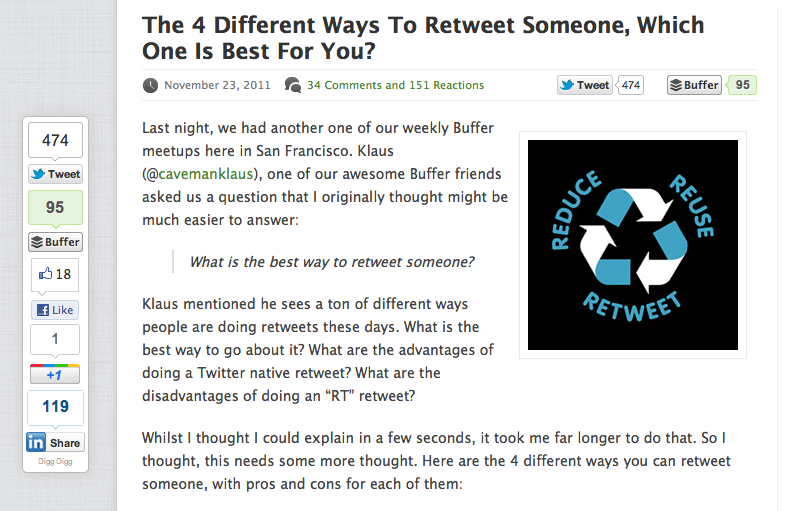 This is great for content marketing and increasing user engagement with your content. It also increases the reach of your content as your audience can easily share interesting content with their social circles. This is a plugin that gives you a very simple subscription management system as well as email notifications. 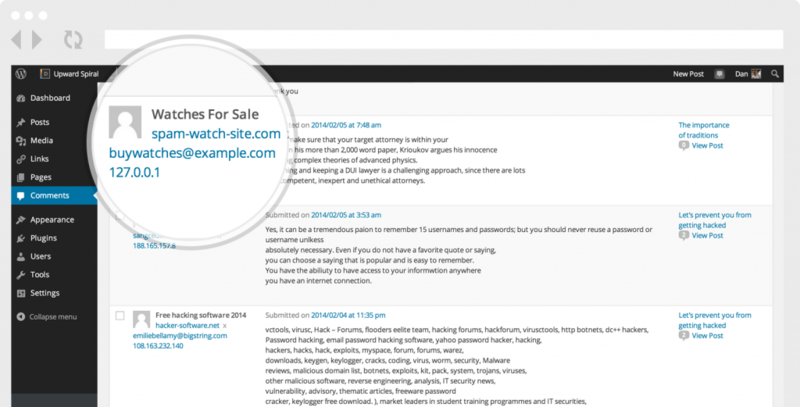 Your audience can easily submit their email addresses and get notified in case of new content. It also helps a lot in terms of email list building and email marketing. With this plugin, the performance of your website is greatly enhanced. This goes a long way in improving the overall user experience of your site as well as increasing conversion rates. Slow sites have a drastic effect on the user experience of your site and users will leave and never return. 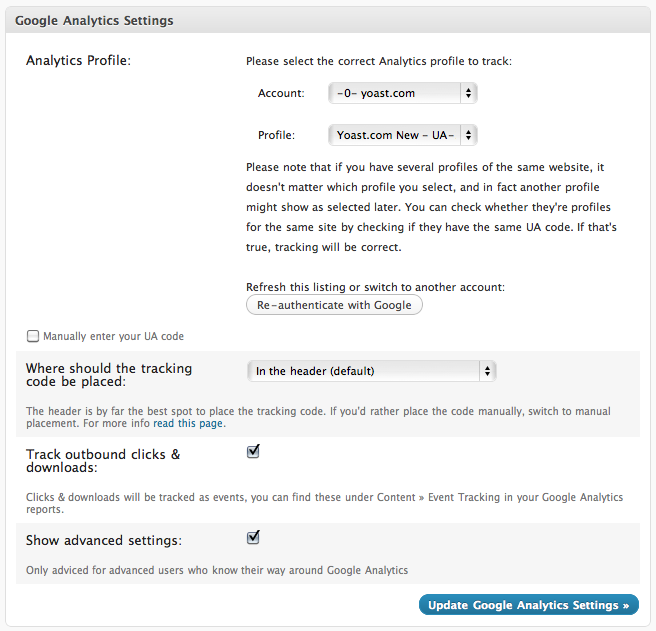 This is a quick and easy solution for people who wish to connect their Google analytics accounts with their WordPress website. This plugin was actually built by the very same people who made the WordPress SEO by Yoast plugin. 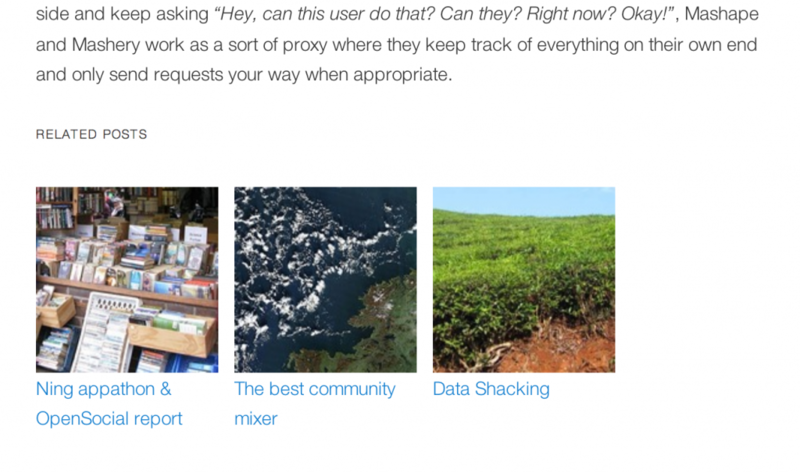 Last on our list but not the least, the WordPress Related Posts plugin is a great way to increase user engagement with the content on your site. Once the reader has reached the end of a post, they are shown a number of related posts and they will definitely keep on reading. The longer a reader spends on your site, the higher the chances of converting them into a paying customer or even monetizing them in some other way such as advertisements. Well, these are some of the plugins that you should have on your site regardless of what niche you are in. There are several others which have not being covered but as long as you have the ones mentioned, you are good to go.